It's a Corkage Free Time at Cafe Dufrain! It&apos;s a Corkage Free Time at Cafe Dufrain! Hi everyone! Travis here. You know, sometimes it&apos;s the smallest things that make a difference in a day, a week, or even a year. That&apos;s why when I hear about nifty deal like the one I&apos;m about to tell you about, I like to share them with everyone! Well, our friends at Cafe Dufrain have some exciting news. 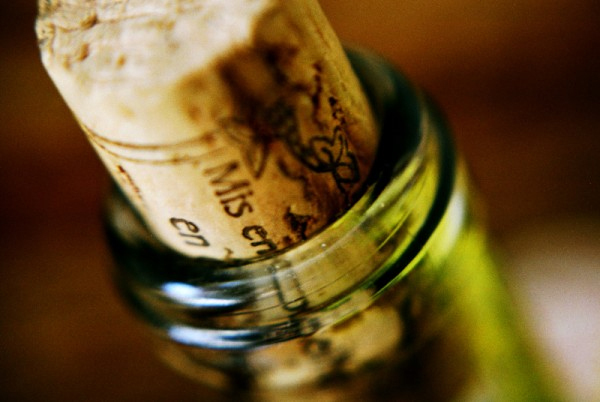 Mondays are corkage free at Café Dufrain. Which means, you can bring in any bottle of wine and they&apos;ll pop the cork at no charge to you! Now, for those of you who don&apos;t know, most restaurants, including Café Dufrain&apos;s, charge a corkage fee if you bring in your own bottle, so this is cool news. In fact, Cafe Dufrain&apos;s usual corkage fee is $15, so you are saving some money! This is good through Dec. 27, so you better hurry up and make your plans to get out there and enjoy the restaurant next Monday. If you want more info about Cafe Dufrain, just log on to www.cafedufrain.com. We&apos;ll see you back here for more updates about Tampa Bay hotels, things to do in Tampa Bay, Tampa Bay area events and so much more!!! !